A tiny Northern Illawarra Railway Station has had a sneaky birthday! Turns out Scarborough Station turned 100 in January. The actual building has been there since 1915, but it’s history dates back to the late 1800s. 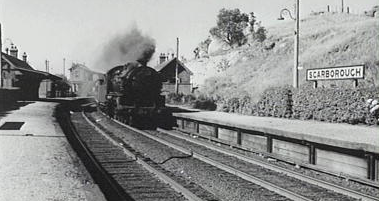 The South Coast’s first rail access apparently opened in 1887, which is when Clifton Station was opened. In 1915, it was relocated to it’s current site. Then on January 21, 1916 it was renamed Scarborough Station.